View our full antique gun inventory here! 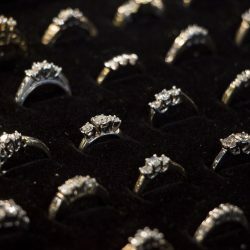 Rocky’s Gold & Silver Antique has the largest selection of gold, silver and jewelry in the valley. 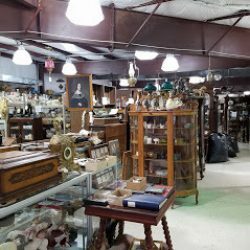 Our store has 10,000 square feet filled of antique furniture, glassware, signage and more. 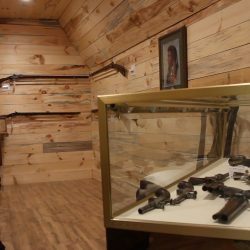 Rocky’s Gold Silver & Antiques has a large collection of antique guns. We’re experts in sterling flatware and hollowware. 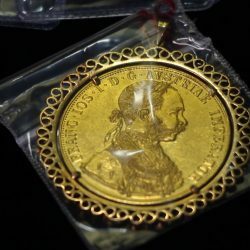 At Rocky’s Gold Silver & Antiques we love coins and take great pride in our selection of coins. Rocky’s Gold Silver & Antiques started 51 years ago in 1966 at the Harrisonburg Flea Market Car Auction. 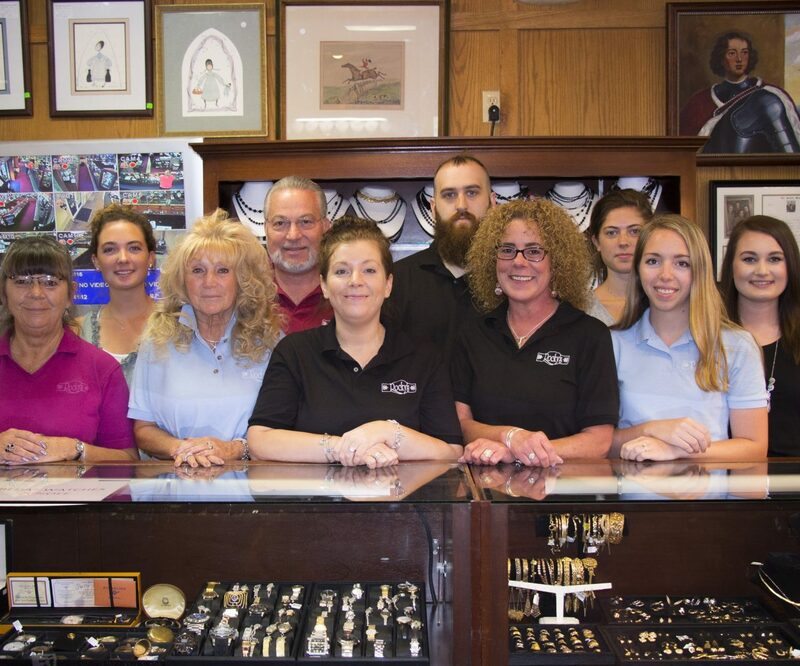 Today, we have over 300 combined years of service and are experts in coins, sterling flatware, antiques and jewelry. 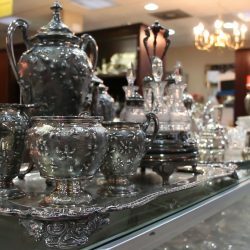 Rocky’s Gold Silver & Antiques has the largest selection of gold and silver in the valley. Dealers travel from as far as New York and Germany to buy our jewelry and all across the United States to buy our guns and ammo. Visit us on ebay! Buy it now and auction items available. All Prices are Subject to Change. Please Contact at (800) 296-8676 or (540) 234-8676. We Can Not Accept Payment through our Web Site.